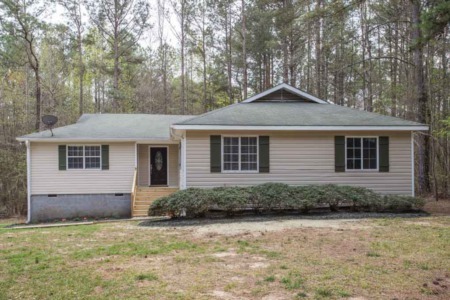 New Listing in Cary! 4 Bedroom/4 Bath Home! New Listing! 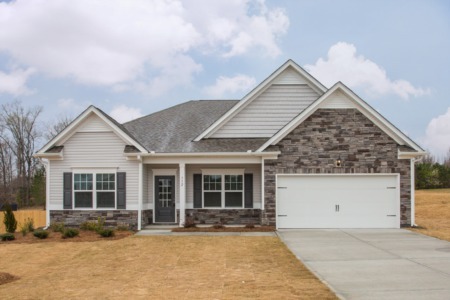 4 Bedroom/4 Bath home in Cary! 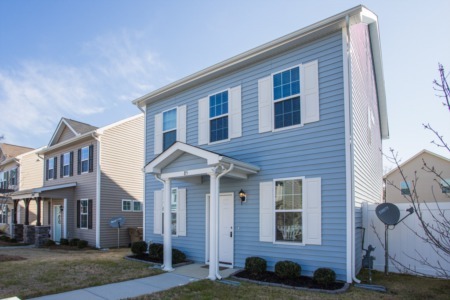 Gourmet Kitchen, large Bonus, Loft, Office, Sunroom, and screened porch. Only $619,900! ?? me at (919) 578-3128.